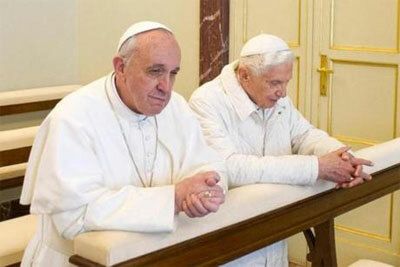 Inspired by Pope Benedict XVI’s, Year of Faith, Fr. Wojciech Giertych, O.P. 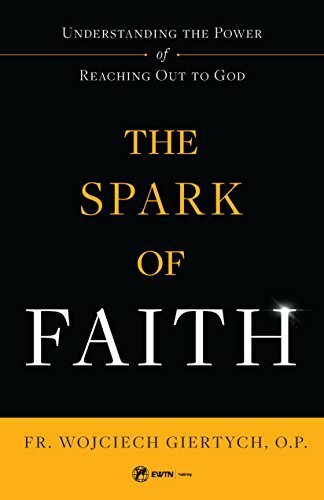 set out to write a book to the faithful about faith and how to grow that faith into a deep love and fire for God, aptly named, The Spark of Faith: Understanding the Power of Reaching out to God. Originally written in Polish, it has been translated into English so that even more can learn more about what true faith is and how we can use this precious gift to grow closer to God. Check out these amazing truths about faith. If we didn’t have faith in a higher power, why contact Him at all? Even those with very little faith will turn towards God during a life crisis. 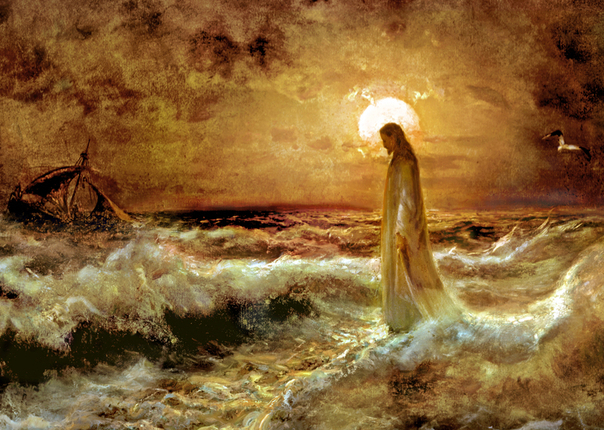 When Jesus walked on water, it wasn’t just an impressive way to prove he was God, but to teach the disciples that they shouldn’t only rely upon the things that are known (like the physics that walking on the surface of water is impossible), but upon the mystery of faith that moves them past the limits of human reasoning. We don’t have to be all-knowing, just believe and trust in God. Faith is a free gift from God so that we believe in him. This gift also allows us to live by faith, clinging to Christ. Hope is the fact that God is leading us along our path through life. We love God and others because God loved us first. 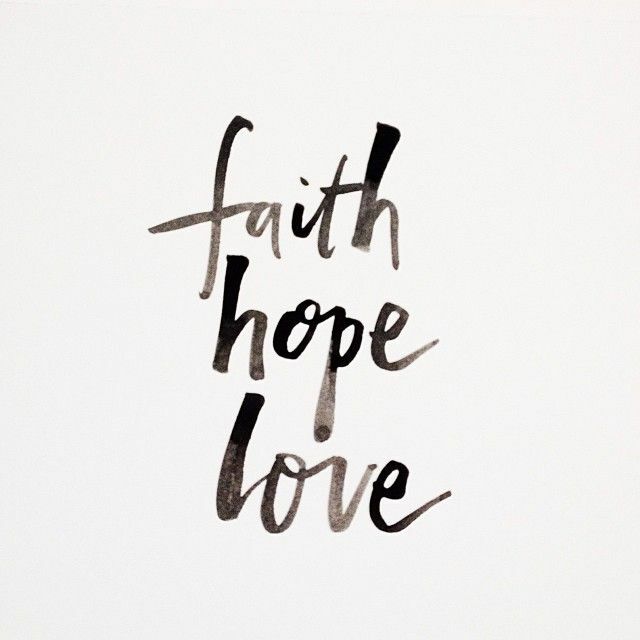 But, the greatest is love because after this life is over, we no longer need faith and hope. These fade away when come before God in the Beatific Vision. All that is left then is love. 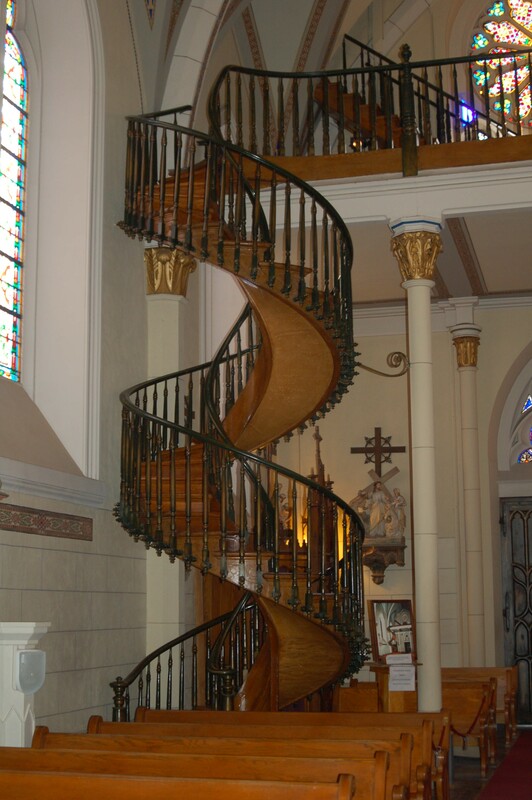 When contemplating faith, we don’t want to be caught up searching for things like “steps to attain faith” (unless you are admiring this picture which is the miracle staircase in the Loretto Chapel in Santa Fe). Doing this is a way to dominate God (like you could outsmart Him if you follow certain “steps to enlightenment”), and is destructive to faith. Faith is adoring God, kneeling before Him and accepting that faith is a supernatural gift not full of “steps”, but as a way to learn more about God and His love for us. Each and every time an act of faith is made and we turn towards God, Jesus fills our soul and we feel the gift of grace through the power of the Holy Spirit. The entire Trinity celebrates! We don’t need to have the Bible memorized or have studied St. Thomas Aquinas to use the gift of faith. 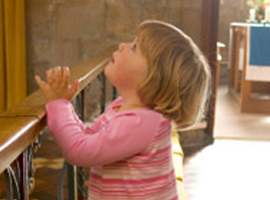 It is as easy as saying a prayer, asking God for forgiveness, or simply kneeling before the Blessed Sacrament. It is just the act of faith, that creates the same union with God just as the greatest saints have. This union will also bring the gifts of grace; letting go of anxiety, strength to turn away from sin, asking for forgiveness, praying always and leading others towards God. There is no way to get faith on our own, it is given freely by God alone. Every time we use this gift to believe, to pray, to learn, to search, to find God, even the weakest soul will believe in the existence of the supernatural life. We need to stop focusing on gaining or achieving faith, but believe that this gift of grace is already ours and we just need to feed the gift we already have. Then, how do we grow in faith? 1. Growth in faith doesn’t mean we need to all knowing in everything religious. While this helps us to live our faith, there are those with vast religious knowledge but lack faith. While it is good to have learn more about our religion, it is living our faith, augmented by prayer is what grows faith. 2. Faith is not a one time act, but is a constant turning towards God in all things. It is being ‘aithful to God through the virtues of hope and charity. One way to do this is in morning prayer, committing the day to God. 3. In moments of “spiritual poverty” we must remember and continue to call upon God. Even the saints went through moments of not feeling close to God, often called spiritual darkness, but they still consciously kept working for the Lord, in all things and in prayer. 4. “Faith is a joyful and trustful attachment to God, and so it allows for a playful, friendly relationship for His pleasure. When St. Teresa of Avila was going through difficulties in the establishment of convents, she humorously pointed out to God that if that is the way He treats His friends, it is not surprising that He has so few of them!” So, when we fail or feel weak, face these challenges with joy and even humor, trusting that God has it handled. 5. Go to Reconciliation and return to sanctifying grace with God. 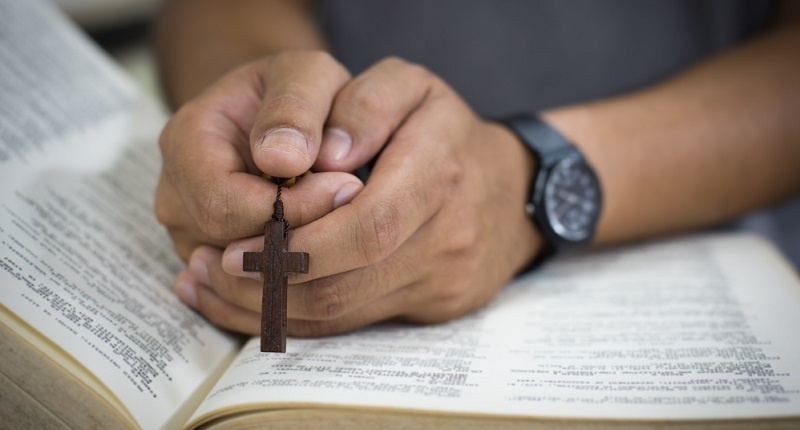 We can still have faith with a mortal sin, but it comes between our relationship with God. Without this special grace, a sinner cannot raise himself back to a living faith. 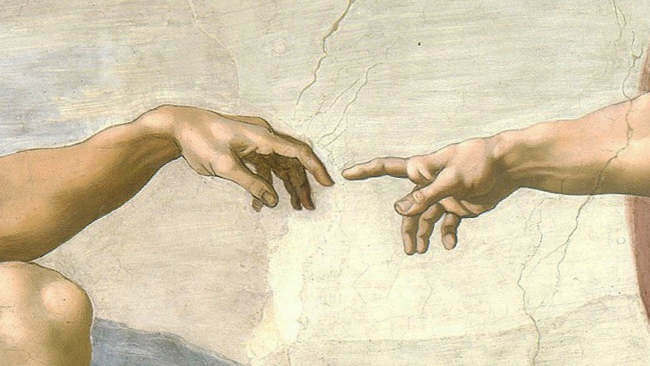 There is so much to learn about what faith is and how to continue to grow closer to God written in The Spark of Faith: Understanding the Power of Reaching out to God by Fr. Wojciech Giertych. This will help you to focus upon developing a true “living faith” and loving God as He loved us first.